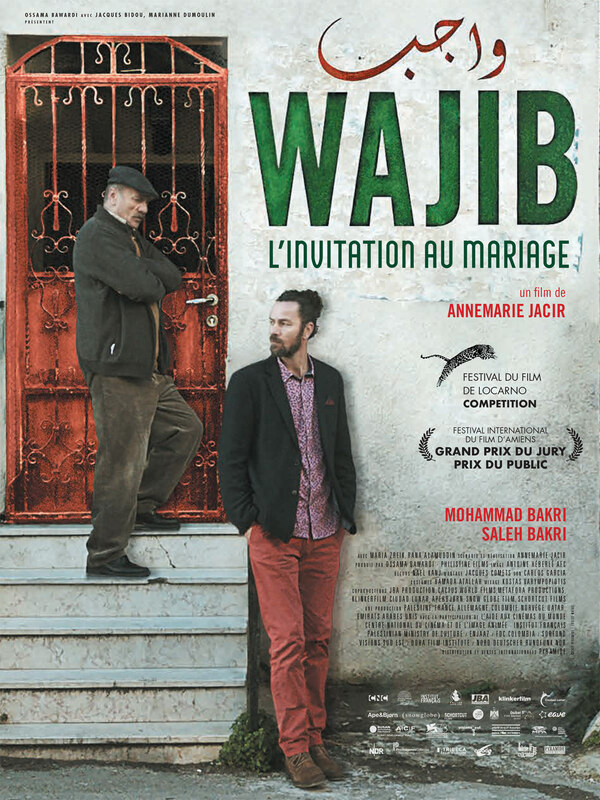 Abu Shadi is a divorced father and a school teacher in his mid-sixties living in Nazareth. After his daughter’s wedding in one month he will be living alone. Shadi, his architect son, arrives from Rome after years abroad to help his father in hand delivering the wedding invitations to each guest as per local Palestinian custom. As the estranged pair spend the day together, the tense details of their relationship come to a head challenging their fragile and very different lives.